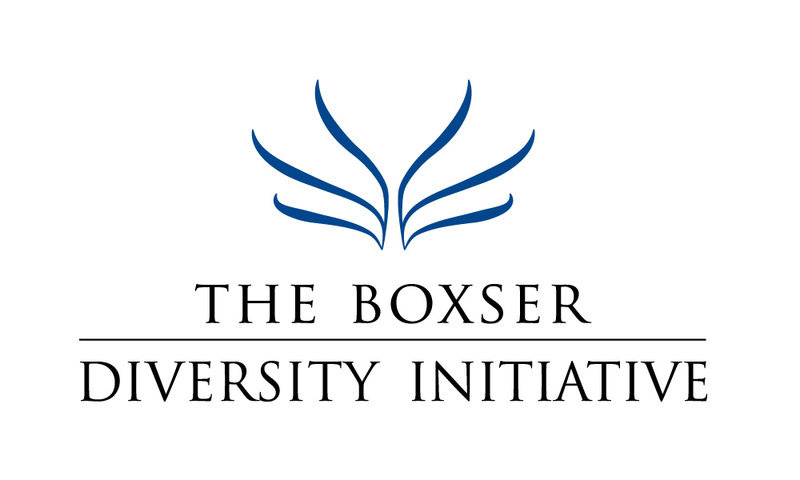 The Boxser Diversity Initiative, a 501(c)(3) non-profit organization based in Sarasota, Florida, funds programs that provide speakers, exhibits and other methods of communication to foster tolerance and understanding of all groups, no matter their race, religion or gender identity. 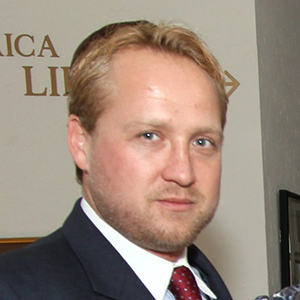 © Copyright 2019 The Boxser Diversity Initiative. All rights reserved.